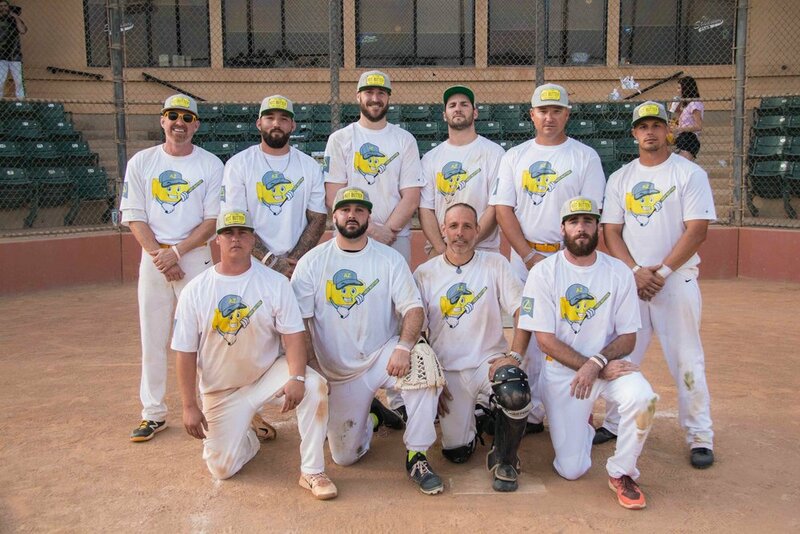 Check out the results from 2018 Clean and Sober National Softball Association’s first World Series! Congratulations Hot Butter! They battled through the Men’s loser’s bracket to beat M2G in the ship! Congratulations Serenity! They battled through the Women’s loser’s bracket to beat Powerless in the ship! Congratulations Vortex! They battled through the Coed loser’s bracket to beat Blackout in the ship! 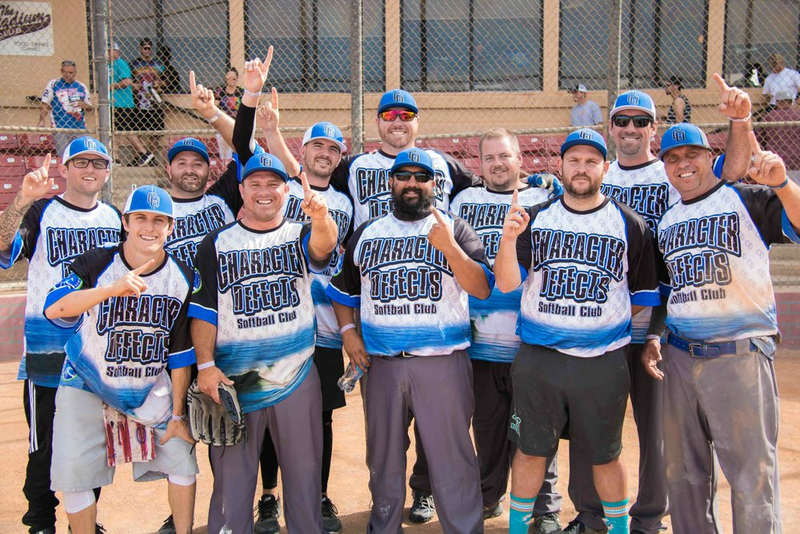 Congratulations Character Defects! They battled through Men’s middles and won the ship against 4D. Congratulations JFT! They battled through Coed middles and won the ship against Spun. Congratulations And Vastly More! They battled through Men’s lowers and won the ship! Congratulations MIA! They battled through Women’s lowers and won the ship against Unloaded. Congratulations Plan B! They battled through Coed lowers and won the ship against Recovery ATX.